Perhaps all of us have memories of walking in a forest or looking up at the stars on a clear night while worshipping and praising God for His creation! However, how many times have we sat in a church pew on Sunday morning being critical, apathetic or “just there” physically, while our minds wandered to other subjects? For years some churches have prided themselves on free and spontaneous worship, while others have been equally proud of their staid and reverent attitude towards it. Perhaps both have a point. 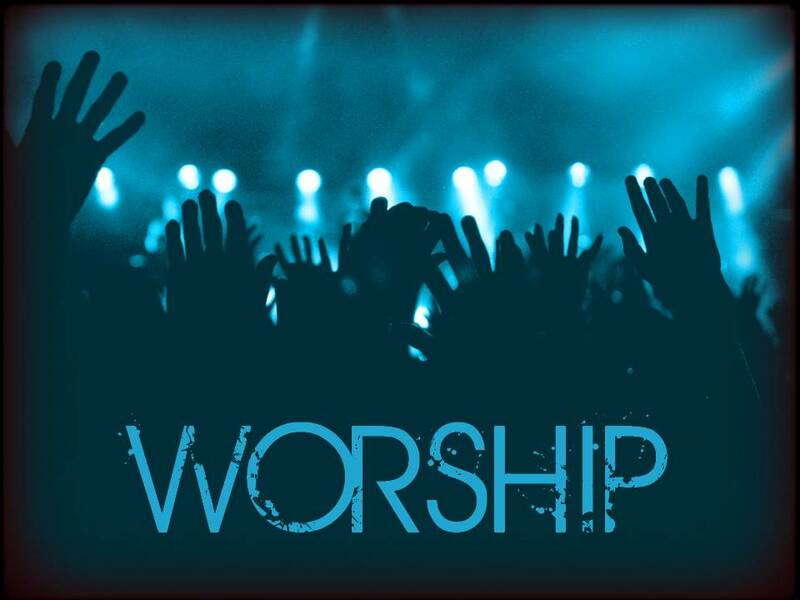 Could the ideal worship encompass both ends of the spectrum? God is a God of balance and symmetry, and yet we as human beings tend to be off-balance on many issues, swaying first to the right and then to the left, when God is saying that somewhere in the middle we often find the ideal! In a 1996 issue of “Moody” Magazine, published by Moody Bible Institute of Chicago, Bruce Shelley wrote an article titled, “Then and Now: How Have Cultural Changes Altered our Expectations in Worship?” In his informative article, Mr. Shelley details the explosive issues faced by churches attempting to change musical styles in their worship in order to improve their worship experience. Although the need to do this was basically acknowledged by most, making it a non-controversial issue of the time, the difference of opinion as to how this should be accomplished was considerable. In addressing the feelings that stir older members when churches change music styles, he told of the sanctified outrage he met with when he mentioned having drums in a service…”like a match dropped on a haystack!” The room erupted in a corporate groan, followed by an outburst of laughter. Remember, this article was written nearly twenty years ago when the changes in contemporary church worship were in their infancy. Shelley went on to elaborate that churches across the country are “torn between the tug of tradition and the pull of style”. Seniors want harmony; boomers want beat. “What can be done to relieve this tension?” he asked. Today, nearly twenty years later, the “boomers” are the seniors in churches and the “millennials” have undertaken an even more radical approach to worship, shunning nearly all inferences to traditional church hymns or music of any sort, and imitating only the latest songs from the top “Christian” rock bands of the day or trendy pseudo-pop artists. No matter that the music is absolutely “unsingable” to the average congregation (it sounds great on the radio where thousands of dollars have been spent to sync, digitize, loop and process each song); the lyrics trite and shallow; not to mention that the keys are pitched for high-voiced rock singers, not your average housewife or “man on the street” with zero musical ability. Is it any wonder that when a person chances to look around the congregation, most of the audience is standing in silence, not even trying to sing? Is this the way those attempting to come into God’s presence through corporate worship are encouraged to participate? It is a fact that “loud cymbals” and “high sounding cymbals” are mentioned as a part of worship in Psalm 150:5 and elsewhere in the Psalms. However, many other musical instruments used in praise and worship to God are mentioned, as well, such as the harp, lyre and ten-stringed instruments. Should these be toned down and smothered in favor of the cymbals? Could there be a musical balance that is pleasing to God that makes way for many instruments and styles of music? Does the Psalmist speak about jubilant shouting in one psalm, as well as “waiting on God” and the “stillness of His presence” in another? Are some of the anointed older hymns and songs of the past being shunned in favor of trendy fluff with little or no theological or Bible-based soundness… not to mention, being poorly written from a musical standpoint, generally limited to three chords? Who decided this appalling trend in music? Perhaps, as “boomers” reach old age and “millennials” mature into middle age, there will be another generation that will emerge, seeking balance and wondering whatever happened to the hymns of old or the worship songs anointed of the Holy Spirit to bring people into a place of worship not readily experienced anymore. Will they, then, return to the “psalms and hymns and spiritual songs” mentioned in Colossians 3:16? I pray they will!